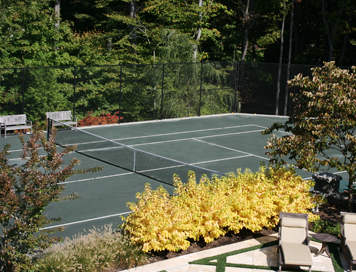 Celebrating over 85 years in the business! 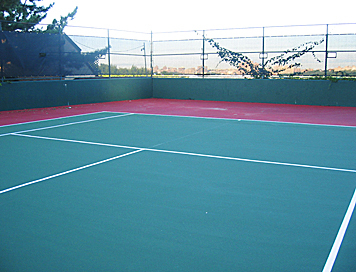 DiMilia Inc. was established in 1929. 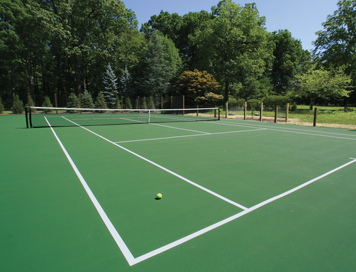 Recognized for superb craftmanship, handed down through generations, in residential, public, and commercial tennis court construction. 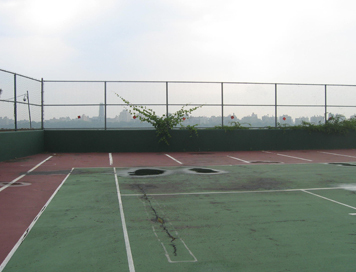 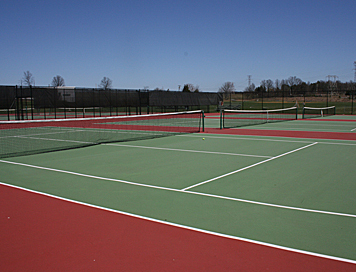 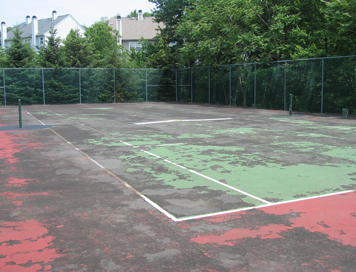 In addition to tennis court construction we are skilled at re-construction and resurfacing of existing courts as well as basketball court and running track construction. 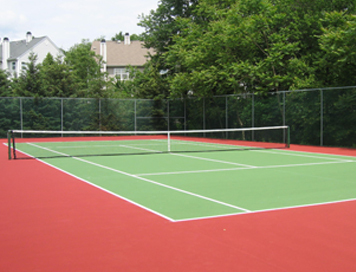 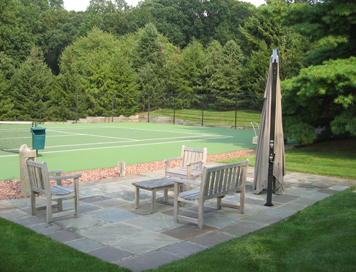 Contact us today for new court builds, repairs, or reconstruction!